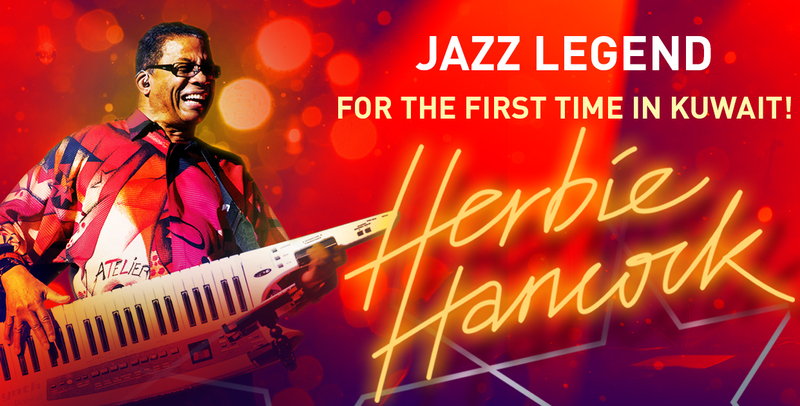 Herbie Hancock is a true icon of modern music. Throughout his explorations, he has transcended limitations and genres while maintaining his unmistakable voice. With an illustrious career spanning five decades and 14 Grammy™ Awards, including Album of the Year for River: The Joni Letters, he continues to amaze audiences across the globe.